 A relaxed pedal with the wind in your hair, or a multi-day scenic adventure, the off-road Rail Trail network in Victoria's High Country is the longest and most spectacular in the Southern Hemisphere. If you love to ride, but also love gourmet stops, historic villages, stunning scenery and comfortable accommodation, you'll love Victoria's High Country. 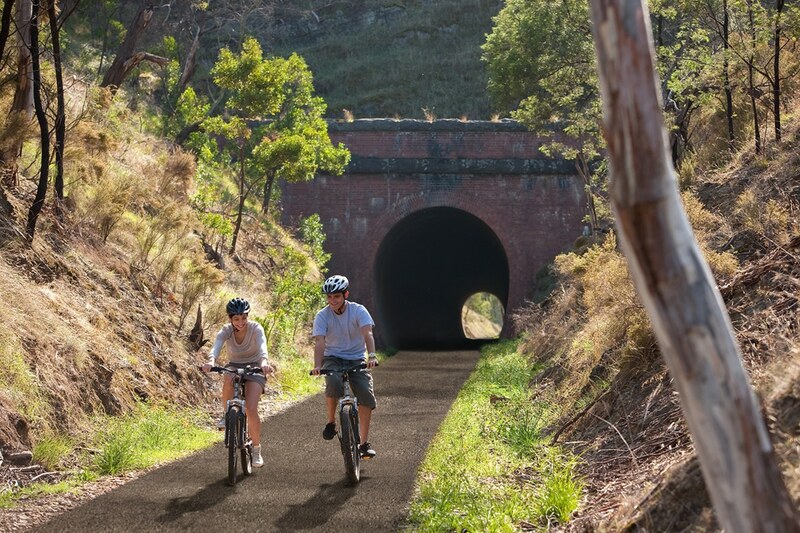 The Murray to Mountains Rail Trail is the ideal way to discover the diverse landscape of North East Victoria. 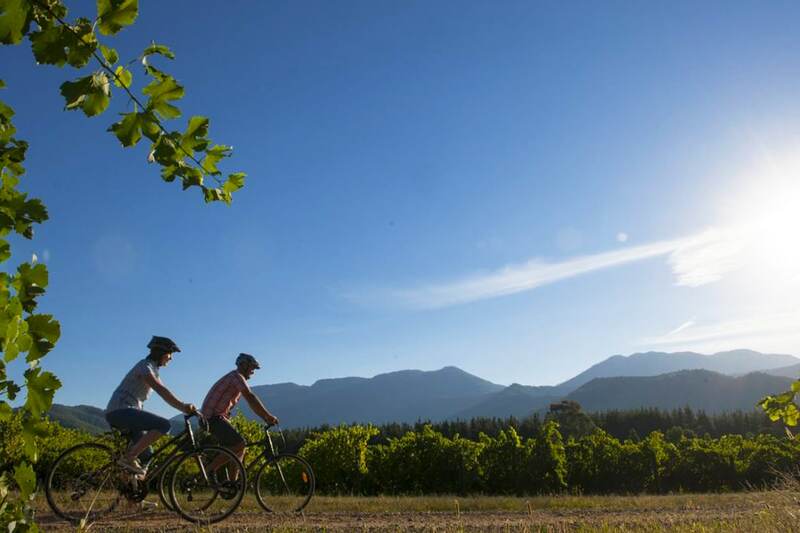 Over 100kms of sealed off road trails linking the popular towns of Wangaratta, Beechworth, Rutherglen, Bright & Myrtleford. 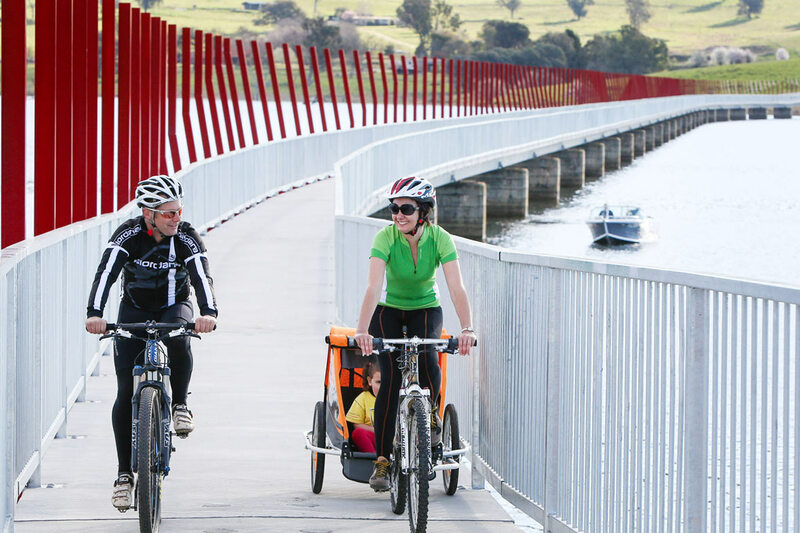 Stretching 44 kilometres from Wodonga to Old Tallangatta, the High Country Rail Trail hugs the shoreline of Lake Hume. Ride back in time to the 1950s when the town of Tallangatta was relocated when the old town was flooded by Lake Hume.